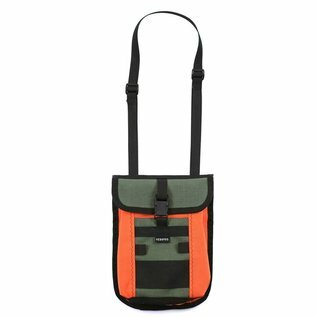 Ideal as a day pack, room for two good fly boxes, tools, and other gear. Ideal as a day pack, room for two good fly boxes, tools, and other gear. 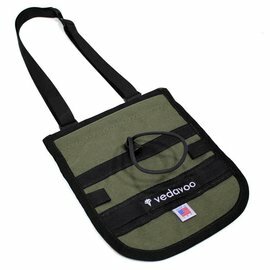 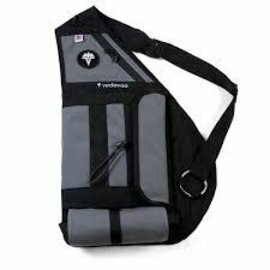 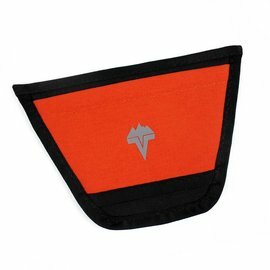 Can be used as a chest pack, shoulder bag, or attached interchangeably with other pouches on Vedavoo's Tightlines Sling or Spinner Deluxe Daypack.